Our experienced team will plan and install your new septic system. We offer perc testing, septic designs, and soil probes. 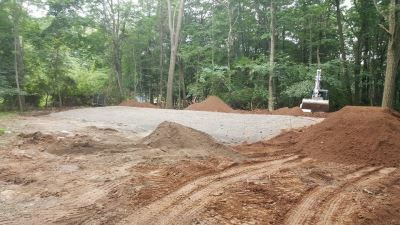 We will fully design and install your new septic system in house. Competitive rates and customer friendly employees will ensure you get the best quality and friendliest service possible. 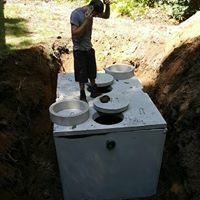 Our capable crew will install your new septic tank, repair your underground piping and wiring, and install your septic tank risers. Anything that can break on your septic system, WE CAN AND WILL FIX IT. With extensive experience and diagnostic abilities we will repair you septic system THE RIGHT WAY. Don't put your future in the hands of a sub-standard inspector. When purchasing your home get your septic inspected by the most qualified people available, THOSE WHO BUILD THEM. 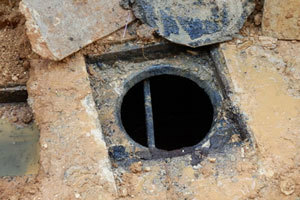 We know how your septic is suppose to function and what causes it to fail. Let our experience guide you when purchasing a new home. 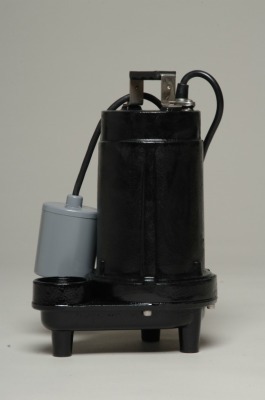 As a champion pump distributor we are able to repair or replace your, septic tank effluent pump, or sewage pump with a quality replacement unit at affordable prices.